If I say “African woman entrepreneur” what do you picture? My guess is you picture the woman selling food on the side of a busy road or the one haggling the price of her fabric with a potential buyer in a crowded market…and you would be partly right. Don’t get me wrong, this image is still very much close to reality but next to it, you would have to add that of the new wave of African women entrepreneurs taking over the continent and redefining what it means to be an African woman. These ladies are part of a legacy of women who have fought for equality throughout centuries. 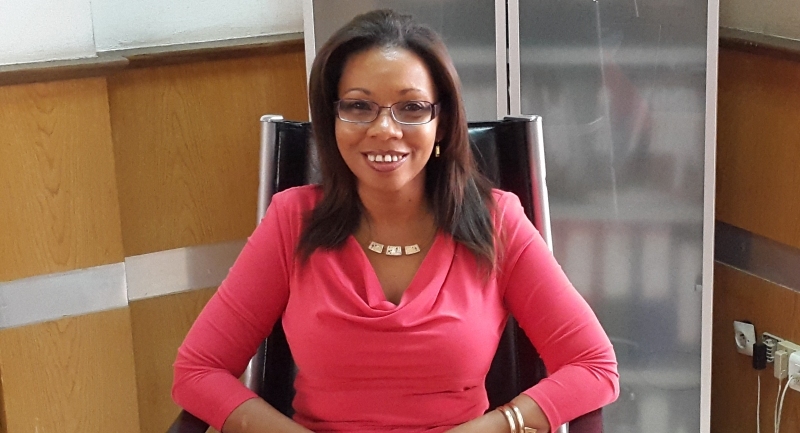 Rebecca Enonchong is the founder and CEO of AppsTech, a company providing application solutions for enterprises. 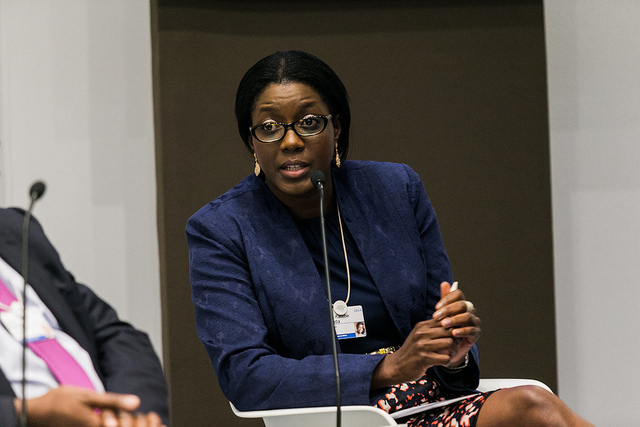 Monica Musonda, the lawyer turned entrepreneur, is the founder and CEO of Java Foods, a food processing company based in Zambia. 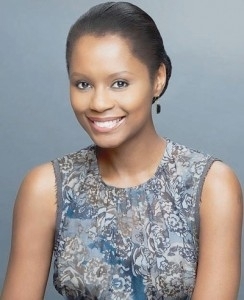 The South African Khanyi Dhlomo founded and heads Ndalo Media and Ndalo Luxury Ventures. 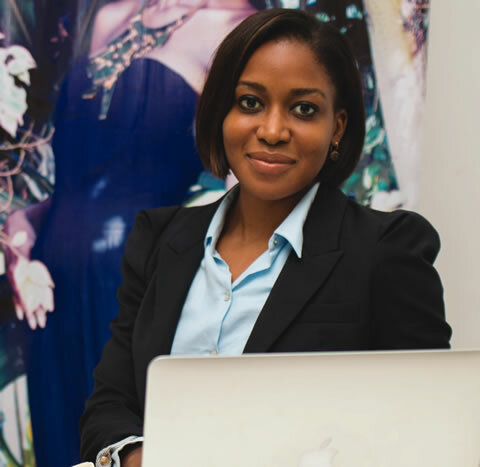 The Nigerian Oyindamola Honey Ogundeyi is the founder of the e-commerce site fashpa.com. These ladies are a small sample of African women who are not only excelling at what they do but are also rewriting the rules of business. They started their own companies, built everything from the ground up; turning ideas and dreams into money making machines. What does this say about Africa? It means the continent is changing. It lets us know that women are not waiting for anyone’s approval to take charge of their own lives. African women not only represent an untapped consumer base but also an unprecedented well of talent that will undoubtedly allow this continent to move forward. Talent that is now standing up and crafting lives on their own terms. These ladies are part of a legacy of women who have fought for equality throughout centuries. Every one of them stand on the shoulders of every woman street vendor, fabric seller, basket weaver who have started a business and was never able to make it past its beginning stages because of their gender. They have traded roadside stands and markets shops for dainty offices. They redefine labels, transcend assumptions, shatter stereotypes and step over sexist patriarchy. They are smart, driven, successful and they make us proud, stopping at nothing on their way to the top. And to that we say Bravo! Miss Cameroun 2016: la course au ruban est lancée . Faire le show et l'effroi.